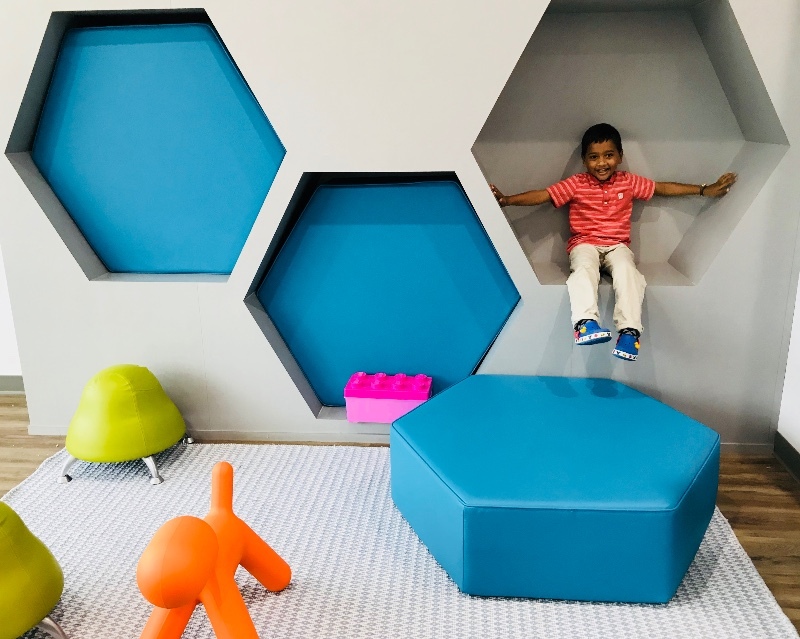 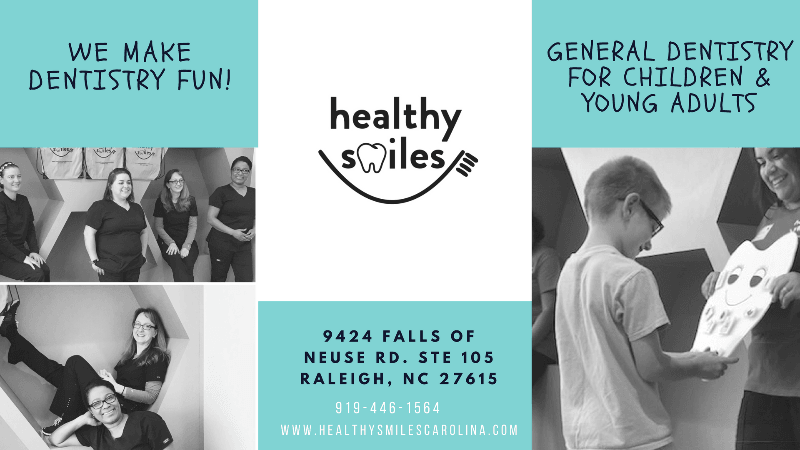 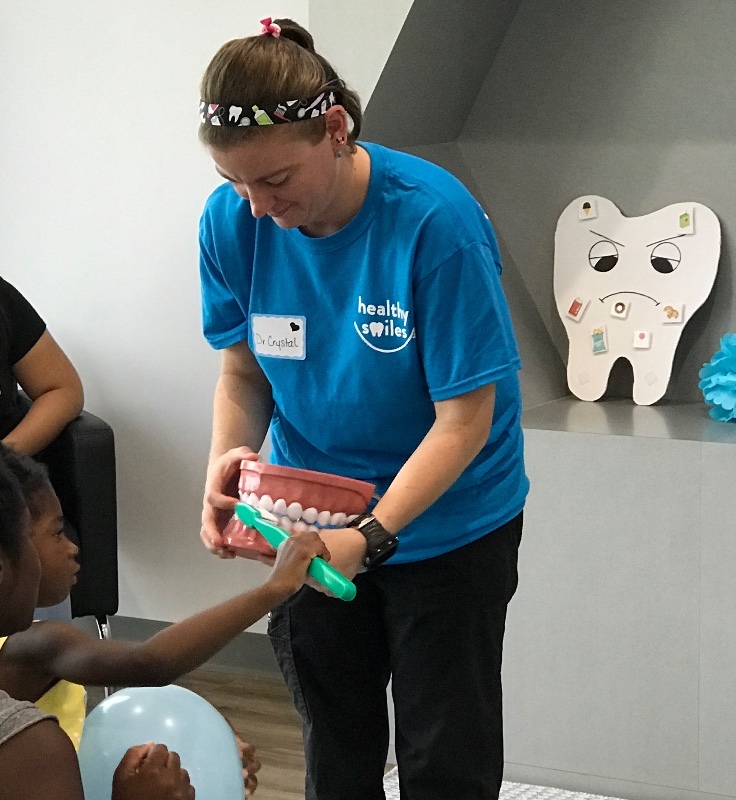 At Healthy Smiles in Raleigh, we strive to make children’s dentistry a safe, comfortable and enjoyable experience. 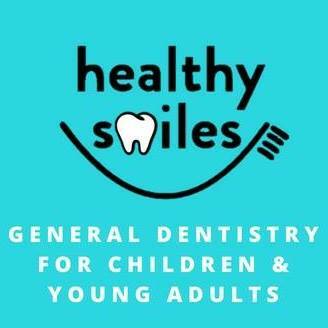 Our general dentists cater to babies, toddlers, kids and young adults. 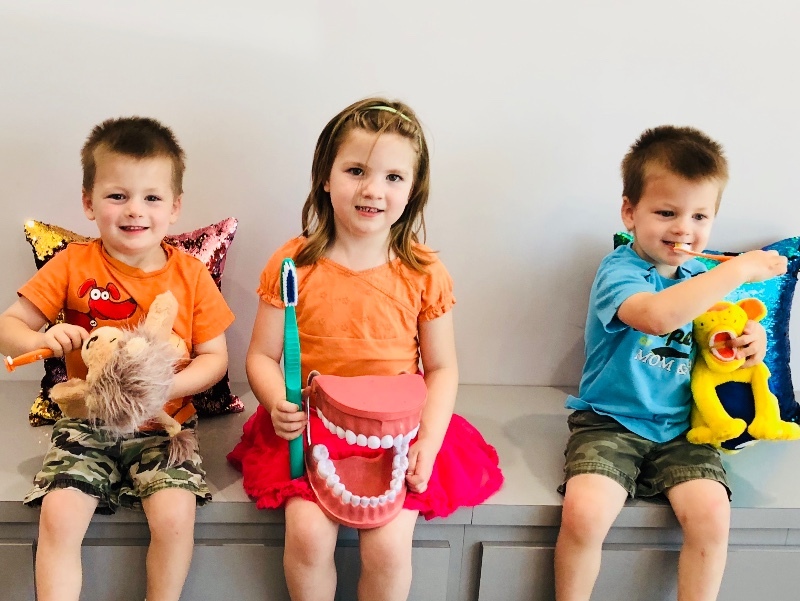 We look forward to serving your family!